This page will be the "Mission Data Center" for AIRFest 24 Flyers, including details about what, where and when things will take place during the weekend. Check back here periodically for updates as AIRFest 24 draws near. Please, no fireworks or firearms are permitted at AIRFest 24 or any other KLOUDBusters launches. In deference to our landowner and surrounding residents, please leave these items at home. The waiver for the duration of AIRFest 24 will be 50,000' AGL. 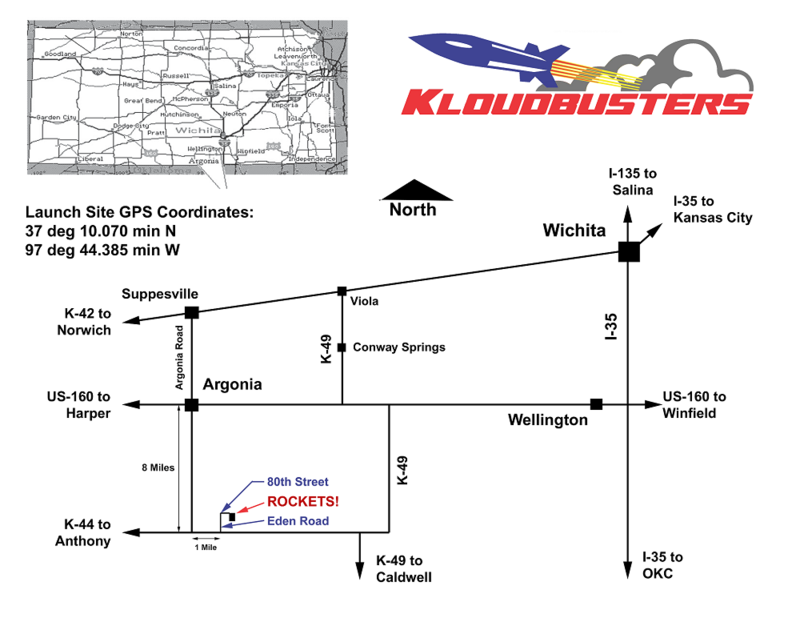 Extended altitude arrangements above 23,000' up to 50,000' must be made with prior approval from the KLOUDBusters BOD. These approvals must be submitted at least 30 days in advance of the launch. The form for KLOUDBusters BoD approvals may be found at AIRFest 24 HiAlt Application (MS-Word Document). Rockets launched at Argonia may not be constructed of all aluminum or any other metals. Aluminum fin cans or nose cones will be permitted only if required to ensure structural integrity of the rocket during a high-performance launch. Absolutely no aluminum airframes or fins attached directly to motor cases will be permitted under any circumstances. Any metal structural components (i.e. nosecones, fins, or fin cans) must be painted. NO EXCEPTIONS! Screws, rivets, nuts, washers, and other non-structural small components are exempt from this restriction. Please contact the KLOUDBusters prefect for further details. A Class 3 rocket is defined as any amateur rocket propelled by a motor (or motors) totaling more than 40,960 Newton-seconds (a “P” motor or greater). This distinct class of amateur rocket requires its own “Certificate of Waiver or Application” to be legally flown. All FAA Class 3 approvals are the responsibility of the individual flyer/team to submit and obtain approval. More information on filing for a FAA Class 3 waiver may be found here. Flyers must inform the Launch Director by August 1, 2018 if you intend to launch a Class 3 rocket. All High Power flyers must register for AIRFest 24. Discount Pre-Registration may be accomplished via the AIRFest 24 web-site. Adult G-and-Under Flyers must register (on-aite only) but need not pay launch fees. Youth flyers (under 18 years of age) may launch model rockets; youth model rocket flyer registration is not required. Range hours will be 9:00am to 5:00pm daily. There will be an on-site vendor for a wide variety of food items, drinks and bagged ice at AIRFest 24. The current TRA Research Safety Code makes it possible for adult TRA and NAR to fly during AIRFest 24. All four days of AIRFest 24 will be conducted under the Tripoli Research Safety Code. 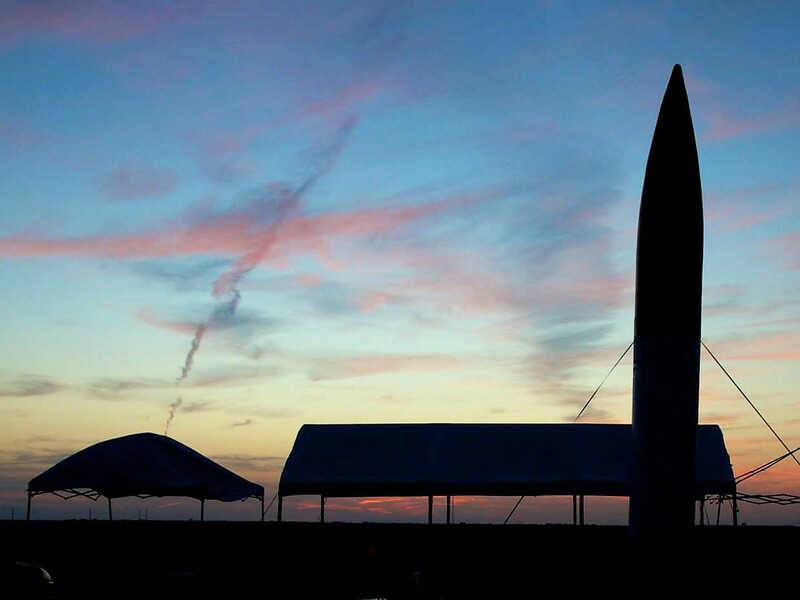 All flyers 18 years of age or older launching rockets must be Tripoli Rocketry Association (TRA) members or National Association of Rocketry (NAR) members. There will be a Model Rocket Range set-up for under 18 model rocket flyers and eligible named-insured sponsor adult flyers. Eligible TRA member flyers may fly Research and/or commercially certified motors per the Tripoli Research safety code. TRA Certification flights are permitted on TRA Research days using Commercial motors. NAR members seeking certification sign-off at AIRFest 24 are responsible for making their own certification authority arrangements. All adult flyers must register as flyers for all launch days of AIRFest 24. The Tripoli Research Safety Code prohibits access to the motor/rocket preparation areas and the launch site (pad area) by spectators and invited guests who are not members of TRA or NAR. Invited guests may be in the motor/rocket preparation areas but may not be present at the launch site (pad area) unless they are TRA or NAR members. 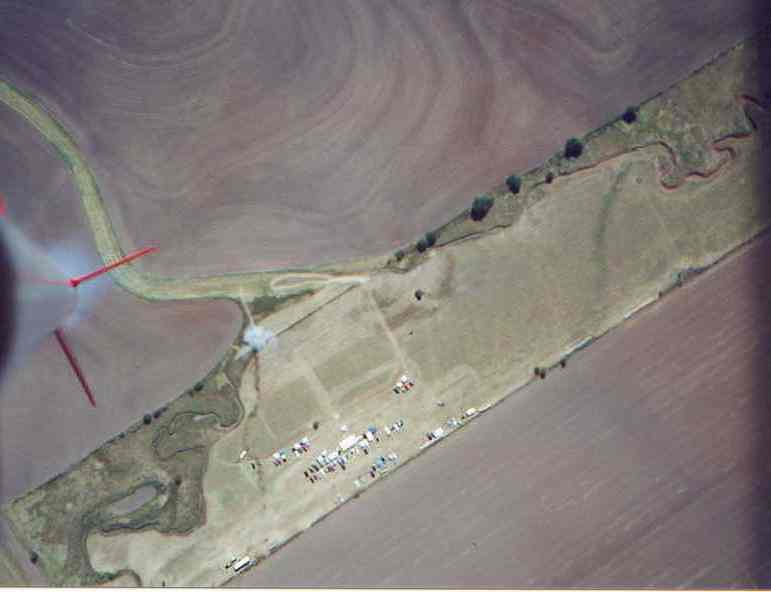 That is, everyone on the range must be a Registered AIRFest 24 flyer and a TRA or NAR member during AIRFest 24 - no children or non-member guests may go out to the High Power range area to recover rockets until the LCO announces the High Power range to be Clear and Safe. All restrictions codified in the Tripoli Research Safety Code will be enforced at AIRFest 24. In order to accomplish this, all adult flyers must display their AIRFest 24 Flyer's Badge. Non-member, non-registered people will not be permitted access to the flight line (i.e. east of the orange safety fence and outside the Model Rocket Area) during launch operations. These items are required to verify each flyer's identity when picking-up their Flyers Packet and Badge. Certification level will be indicated on the Flyer's Badge and motor limits will be strictly adhered to during AIRFest 24.